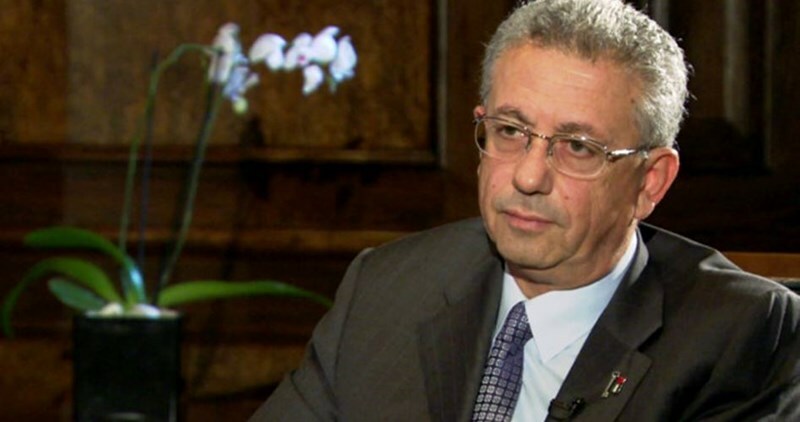 Secretary General of the Palestinian National Initiative MP Mustafa al-Barghouti said that the Canadian authorities did not issue him along with dozens of other Palestinians the required visas to enter Canada for the participation in the events of the international social forum which is to kick off on Tuesday in Montreal city. Barghouti said in a statement that he received an invitation to attend the forum from members of the Canadian parliament and parties, but being unable to obtain the visa prevented his participation despite the intervention of so many Canadian institutions. 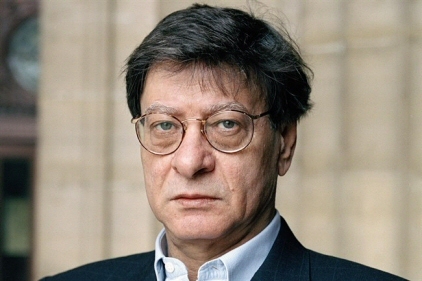 “I am sorry that hundreds of participants from Arab, African and many other countries were deprived of attending the most important social forum for the international civil community just because of the refusal of entry visas, which means denying their right of participation and speech”, he said. Six sportsmen will represent Palestine in the 2016 Olympic Games held in Rio de Janeiro. Christian Zimmermann, 55, stands out among the six members of the Palestinian Olympic team. 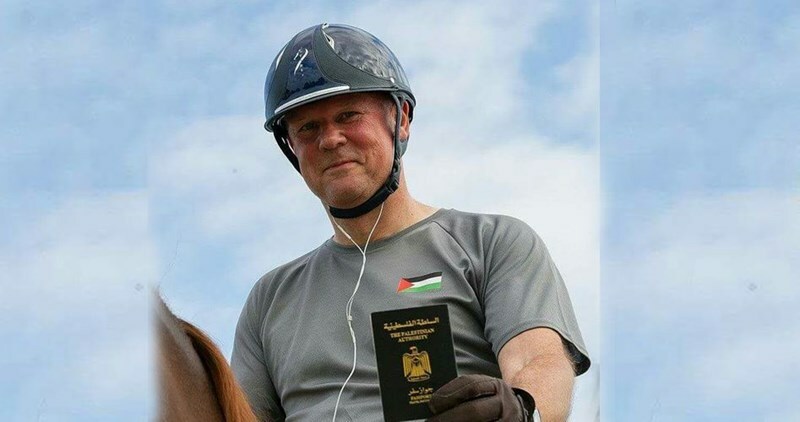 Christian Zimmerman, a German-Palestinian with dual citizenship, will compete in the Olympics dressage competition — the art of controlling a horse in predetermined movements. Zimmerman, a resident of Cologne, is the owner of the UNIPLAN Company. Of the six Palestinians who will compete in Brazil, three are Germans of Palestinian descent. 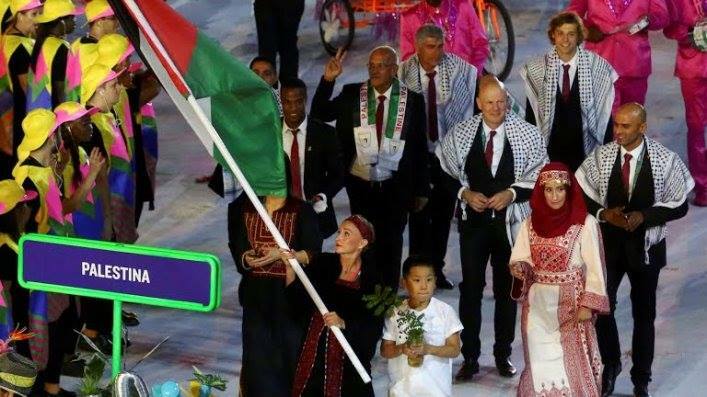 Runners Mayada al-Sayad, 23, and Muhammad Abu Khoussa, 23, along with the swimmers Ahmad Jibril, 24, and Miray al-Aatrash, 22, are Palestine representatives in the competition. Simon Yacoub will represent Palestine in the Judoka. The Palestinians first fielded a summer Olympic team for the 1996 games in Atlanta, and have participated in the competition every four years since. No athlete representing Palestine has yet won a medal in the Olympics, which sports analysts say is not surprising, considering the lack of facilities in Palestine, and travel restrictions imposed by the Israeli military authorities that control all aspects of Palestinian life. Because of these restrictions, Palestinian athletes are prevented not only from traveling abroad for competitions, but also from traveling within Palestine for competitions with other Palestinian athletes. Islamic Resistance Movement, Hamas, found out more than 25,000 repeated names listed in the Palestinian electoral register a few days after the registration process for municipal elections, to be held next October, was over. Special sources according to the website of al-Jazeera net said that Hamas's representatives Tuesday evening handed over the repeated names to the elections committee in Gaza. Hamas stressed in a statement the importance to conduct the elections in consistence with the people’s free will and through fair elections. Until 2020 Jerusalem will be in need of 30,000 housing units, the Palestinian Housing Council said Monday. 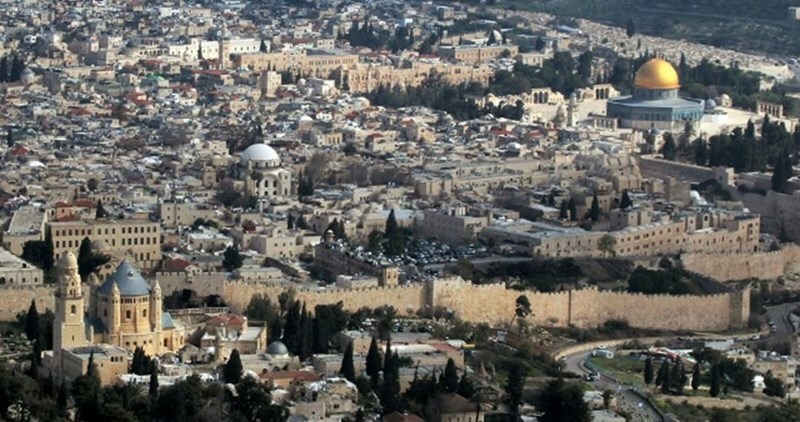 The council’s technical director in the occupied West Bank, Zuheir Ali, said, at a workshop held in al-Bireh under the title “Housing in Occupied Jerusalem: Facts and Challenges,” that the Palestinians have been facing difficulties in constructing new homes on at least 13% of east Jerusalem lands. Ali added that Israeli restrictive measures resulted in a sharp housing crisis and that Occupied Jerusalem is in need of 30,000 housing units, to the tune of around three billion dollars, until 2020. Chairman of the council’s Management Board, Hesham al-Omari, said the council has done every possible effort to provide homeless Palestinians with 8,000 housing units with a total value of up to 205 million dollars. Representative of the Organization of Islamic Cooperation in the occupied Palestinian territories, Ahmad al-Ruweidi, sounded the alarm over the tragic situation endured by Palestinians in Occupied Jerusalem in light of the crippling procedures perpetrated by the Israeli occupation as regards construction licenses. The registration process for the Palestinian municipal elections began on Saturday, and is to continue over the next five days. 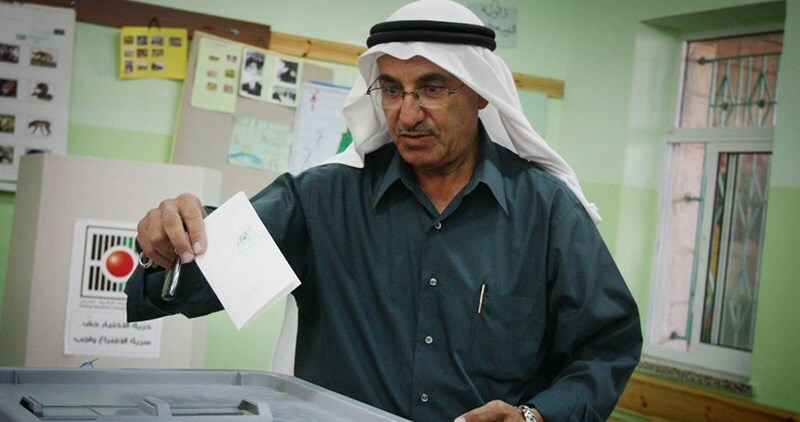 The Central Committee for Municipal Elections has called on Palestinian citizens to register their names according to their place of residence. The registration process will continue until next Wednesday, the committee said. The committee also pointed out that electronic registration is available, as well, on its website. An awareness campaign was launched, over the past few days, to raise awareness among citizens about election registration in the occupied West Bank and Gaza Strip. The West Bank-based Palestinian Authority (PA), headed by Mahmoud Abbas, has said local and municipal polls will be held on October 8 throughout the Palestinian territories. Palestinian resistance movement and political party, Hamas, has earlier vowed to work for the success of local Palestinian elections, set for October, considering it “a necessary and important step” in the path towards democracy and national partnership. 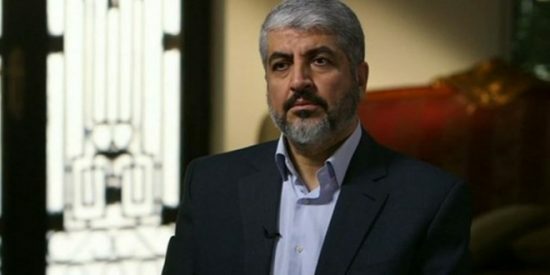 Head of Hamas’s political bureau Khaled Mashal has affirmed, according to the PNN, that his political movement is not afraid of participating in any election, and will respect its results. He emphasized Hamas’ respect for the Palestinian people’s free voice and strong will, and its keenness on having a real political partnership with other factions. He also hailed the armed wing of Hamas, al-Qassam Brigades, for its military achievements and its adherence to the resistance and liberation option. The Hamas official expressed his belief that the conflict with the Israeli occupation is “complex and ferocious” and needs strong strategies to confront it. He highlighted the importance of providing the Palestinian people with a decent life and all means of steadfastness, in order for them to be able to continue their resistance to the Israeli occupation. “Since over the past several years, you refused to meet me and sit down and negotiate peace, I hope you’ll hear this message,” the Israeli PM said, addressing the PA president. Prime Minister Netanyahu has filmed a new video, uploaded to video-sharing website YouTube, in which he implores Palestinian Authority President Mahmoud Abbas to denounce terrorism and work with Netanyahu towards the establishment of peace. officials and prominent public institutions which encourage and embrace terrorists and/or terror activities, including statements made by Abbas’ advisor, Sultan Abu al Einein, and the upcoming dedication of a monument to terrorist Abu Sukar, a terrorist who bombed Jerusalem’s Zion Square in 1975, killing 14 people and wounding dozens more. “This will help educate future generations to love peace over war, compassion over violence. It will also help convince Israelis that they have a true partner for peace,” Netanyahu said. President Abbas, Since over the past several years, you refused to meet me and sit down and negotiate peace, I hope you’ll hear this message. Three days later, a Palestinian terrorist turned these words into action when he slit the throat of a 13-year-old beautiful girl, Hallel Yaffa Ariel, as she slept. She was a little, innocent girl. She didn't deserve this. I ask that you fire this advisor because advocating genocide is not consistent with peace. Second, your party recently praised a terrorist on Facebook who murdered 24 civilians, innocent Israelis in cold blood. I ask that you to pick up the phone and instruct your party's social media manager to stop praising mass murderers. Impressionable children read these posts. They should be taught harmony, not hate. Such words seriously harm the chances of peace. 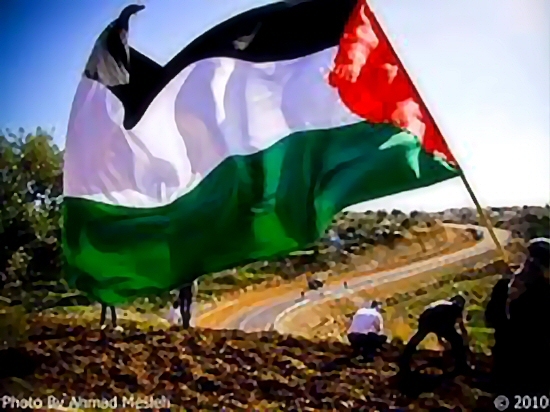 Third, next week the Palestinian Authority will dedicate a monument to Abu Sukar. Abu Sukar murdered 15 people by detonating a refrigerator filled with explosives on a busy Jerusalem street. Rather than dedicate a statue to a mass-murderer, I ask that you consider honoring a champion of co-existence. This will help educate future generations to love peace over war, compassion over violence. It will also help convince Israelis that they have a true partner for peace. Fourth, the PLO currently pays a monthly salary to anyone who murders Jews. This money provides direct incentive to commit terror. I ask that you stop paying murderers and instead use this money to fund co-existence education, teach tolerance not terror. Fifth, every Israeli and Palestinian child deserves a life of hope, of tranquility and opportunity. I will continue to work tirelessly for peace. It’s time that you join this effort.